Wanting to stay warm and comfortable? Sherpa can help you with that. 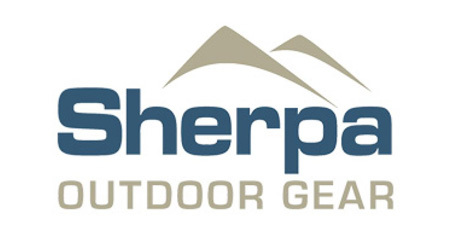 Sherpa have a great range of polypropylene and merino baselayers, jackets, fleece, rainwear and accessories.